172 Beacon Street was built c. 1927 in the Georgian Revival style. 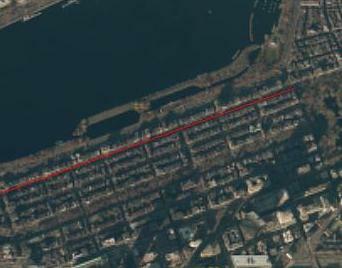 Many Back Bay buildings of this age have been converted into condominiums from single family homes. This building was built to act and function as it does now. 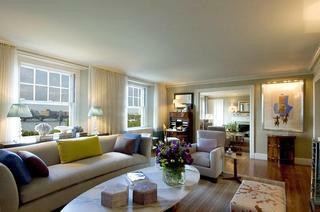 There are 10 total units, each boasting 3,240 square feet on one floor. Each unit has 3 bedrooms, 3 bathrooms, 4 wood-burning fireplaces, and several deep closets for New England’s unpredictable weather. 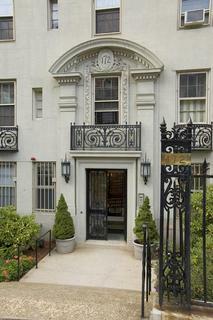 Located between Berkeley and Clarendon Streets on the picturesque and prestigious Beacon Street. 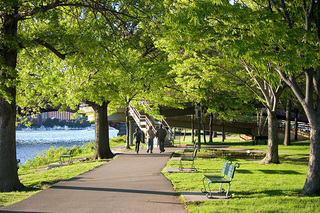 The footbridge to the Esplanade and the Charles River is less than two blocks away. This makes it the ultimate convenience for running, walking, taking pets out, sailing or any of the various activities held on the Esplanade. 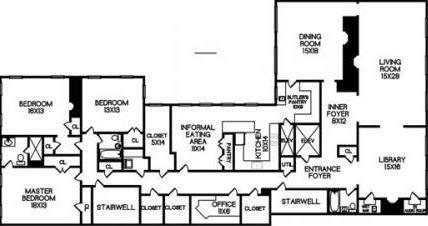 Building features elevators both passenger and service with direct access to residences, private designated storage rooms on the first floor, a large common roof deck with elevator access, pet friendly, live-in superintendent, professionally managed, and doorman services. Doorman hours are 7am-10:30pm weekdays & 7am-11pm on weekends. Each unit offers doorman assisted tandem parking, there is a seniority system for a full parking space.